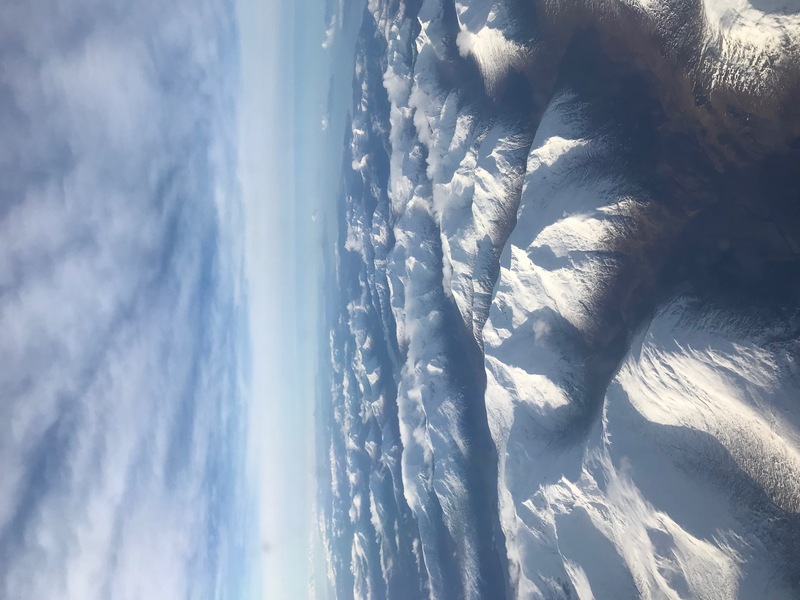 Annabel and I have just returned from a lovely weekend on the Blessed Isles – Lewis and Harris – where I was speaking at the Harris Bible Conference, along with Roger Simpson the Anglican evangelist (now in York but better known to Scots as the former pastor of St P’s and G’s in Edinburgh). We really did have a wonderful weekend – encouraging and sobering at the same time. Let’s begin with the encouragements. The Harris Hotel was a superb venue for the conference. Its a family run hotel which is the opposite of Fawlty Towers! The food was the best conference food I have experienced. 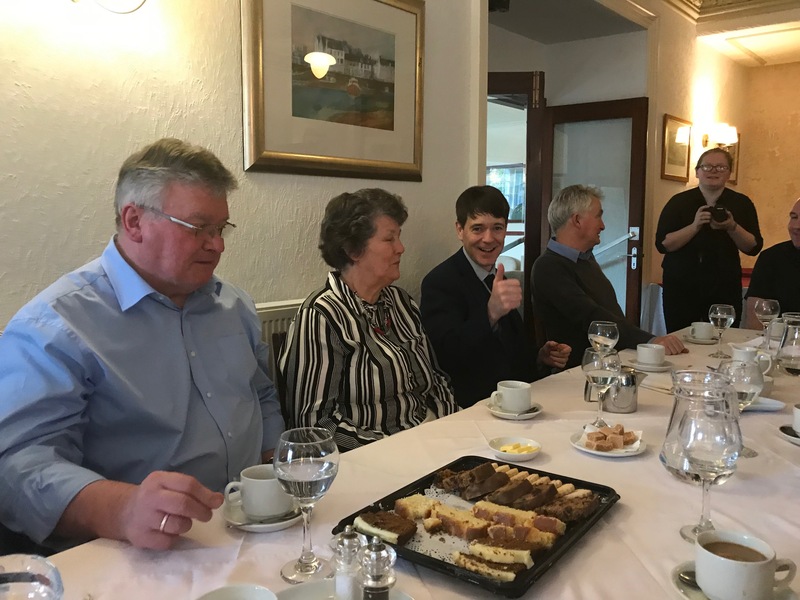 Sinclair Ferguson had told me to look out for the breakfasts – he was right – of course Stornoway Black Pudding featured! But what makes this conference is the people. If there are a more hospitable and warm people in the world I have yet to meet them. This island has experienced many tragedies and hard times, but the kindness and hospitality is a continuing legacy of the impact of the Gospel. I saw that warmth and kindness in the faces of many who were at the conference. Speaking of the spirituality of the people sounds a bit like a new age cliche – one that my friend Alastair McIntosh would use! But it is nonetheless true. My fellow speaker Roger Simpson commented on the depth of some of the prayers. Annabel was deeply moved by a simple but profound prayer at worship on the Sunday morning, which brought us into the presence of Christ in such a real and tangible way. For me the Gaelic singing, as always, has an incredible capacity to move the heart and stir the spirit. Here is a wee sample….to some it sounds just like an incoherent noise…but for those who have ears to hear it is the sound of heaven! The other thing that so impressed was the energy and humour. After three long sessions each day – people still wanted more fellowship and worship at 10pm! Where did they get the energy?! They easily outpaced us! The Church in Lewis and Harris is in deep trouble. There is no way round this. The Free Church is the largest denomination on the island, and as it is also the denomination of which I am a minister, so I will refrain from commenting on the difficulties that other denominations are having. I will leave others to speak about their own. However it is clear that each denomination is struggling with coming to terms with an increasingly secular society and a decline in spirituality. Forces, external and internal are threatening to sink the church. The Free Church has particular issues to face. The tragic death of Iain D. Campbell and the ongoing police investigation of a Free Church minister for ‘inappropriate’ conduct are the elephants in the room that have had an enormous impact on a small community. The hurt, pain and confusion are palpable. In some ways though these are just outer manifestations and symptoms of underlying issues. The Gates of Hell are always seeking to destroy the Church. They will never prevail, but they can give us an enormous buffeting and be used by the Lord to humble us and drive us to our knees. In the 1990’s I did a small investigation into some numbers in the Free Church. One thing that astounded me was that between 1990 and 1994 the Free Church in Lewis lost 25% of its Sunday school attendance. That was a sign then that all was not well and that trouble was coming within the next couple of decades. I don’t think that the Church was prepared to face up to that trouble. 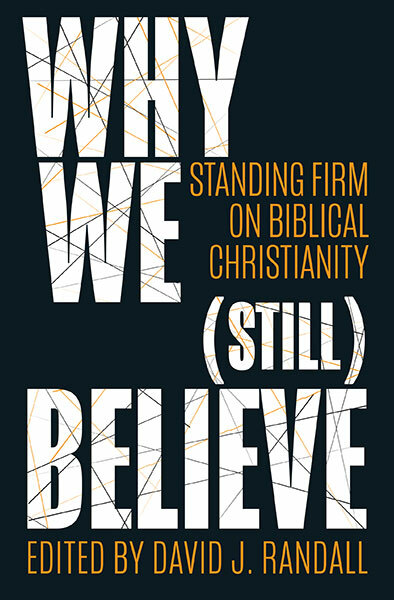 We sometimes prefer to live off the glories of the past (‘the last stronghold of the pure Gospel’) or retreat into a narrow traditional ecclesiology, which on the surface appears biblical but in reality is primarily cultural. This leads to a lack of spiritual discernment and theological depth – which in turns exposes the church to the dangers of heresies both in practice and theology. When faced with external cultural pressures and internal spiritual troubles, there is a temptation (especially amongst younger ministers) to either throw out the baby with the bath water and leave the good from the traditions of the past; or to attempt to return ‘to the ways of our Fathers’ – without knowing what those ways were and forgetting that at their best the ways of our Fathers’ were the ways of the Lord. We need to be asking the Lord what his way is for the Church today – not seeking to recreate for ourselves the culture and church of the past. Wearing the outer clothes of a bygone generation without having their heart just begets hypocrisy. 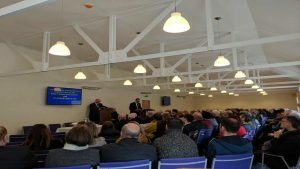 The bottom line is that if the Free Church in Lewis retreats into ever decreasing ‘strongholds’; if it adopts the ‘remnant’ mentality and circles the wagons – it will die. And that is heartbreaking. The people I met this weekend deserve better. Those of us who are shepherds, ministers and elders, need to care for the sheep, not look to the sheep to bolster our fragile egos! ( The word of the Lord came to me: 2 “Son of man, prophesy against the shepherds of Israel; prophesy and say to them: ‘This is what the Sovereign Lord says: Woe to you shepherds of Israel who only take care of yourselves! Should not shepherds take care of the flock? – Ezekiel 34 – read the whole chapter – its a sobering wake up call to me!). There are questions of leadership, communication, vision, evangelism, discipleship and purpose that need to be both asked and answered. 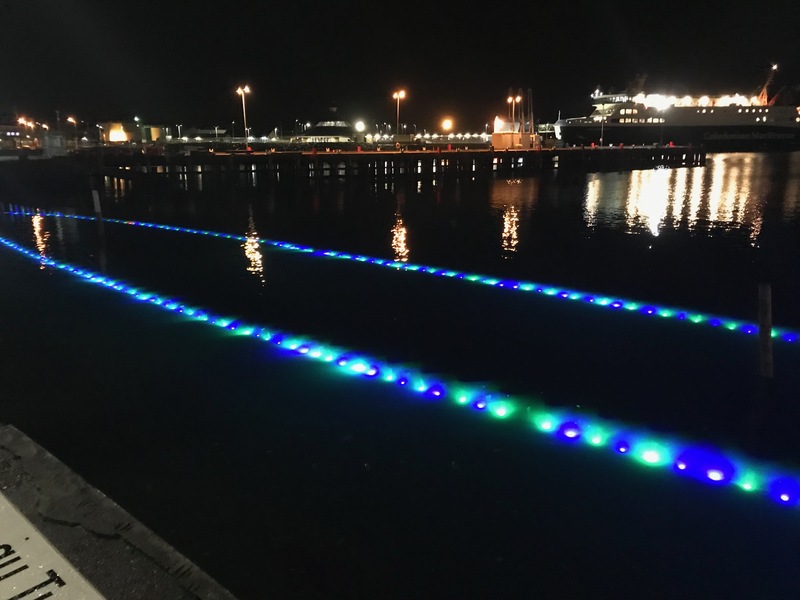 En route home I was moved and thrilled by a piece of public art work – the Iolaire memorial in Stornoway harbour. The Iolaire tragedy is a reminder of how people are lost when shipwreck happens. The Church in Lewis is in grave danger of crashing on to the rocks of secularism, sectarianism and self-absorption. Its time for us to wake up and strengthen what remains and is about to die. The Church still has so much to offer the people of the Islands; and the rest of Scotland. But it needs reformed, renewed and revived. 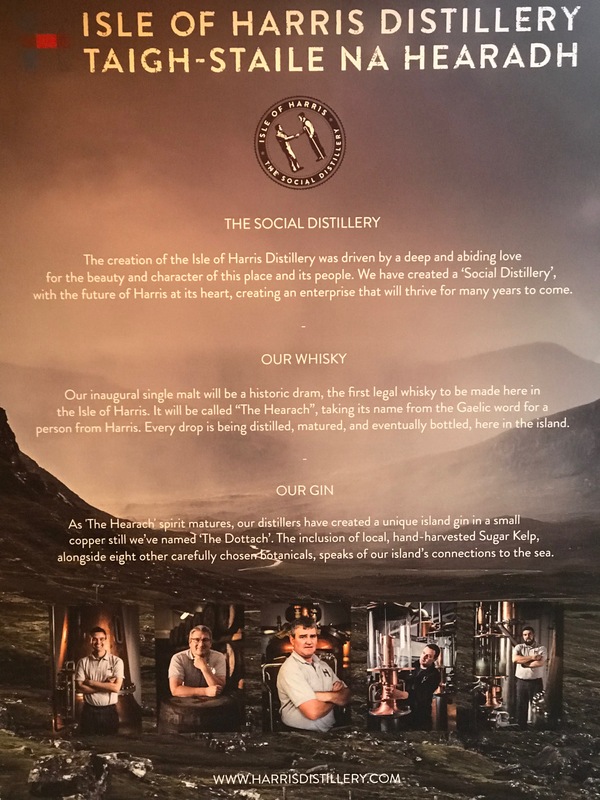 There are lessons that we can learn from one of the good news stories in Harris – that of the Harris Distillery Someone had a vision for a distillery which would employ local people in an area that desperately needed real permanent jobs. They invested in that vision and they took their time. So far they have managed to employ 33 people – they have trained up local people and they are beginning to produce their product and see the rewards for their labours. 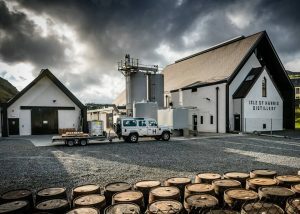 Even though they are still three years away from having their first whisky sold, they are selling a great deal of gin – and through clever marketing and establishing a reputation for quality – they have people beating a path to their door. Vision, patience, investment, leadership, time, quality, training, people, a deep and abiding love – you get the picture? If we really love the Lord, love his Word and his Day….if we really love his people and love these beautiful islands – then can the Church not show the same determination, vision and passion as the Distillery?! The view en route home! 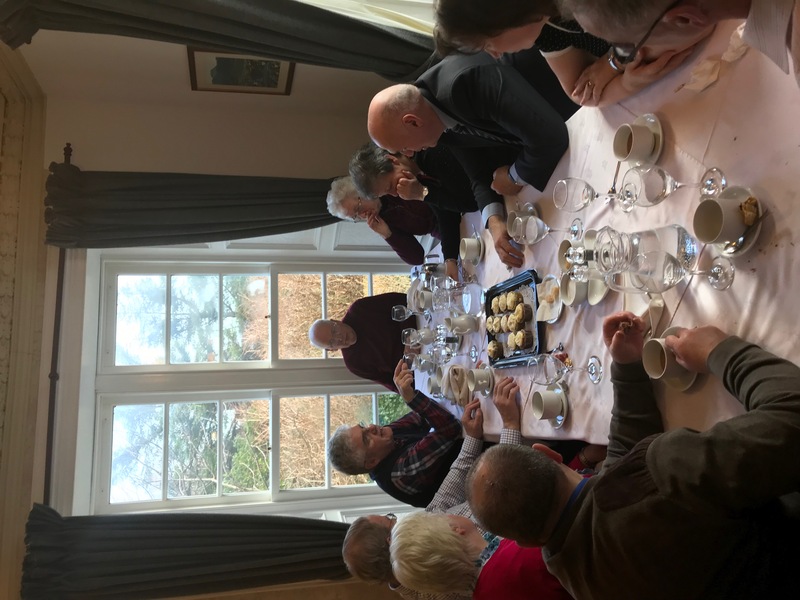 Back around 1994 Roger Simpson led a very talented team from All Soul’s Langham Place in a week of outreach at Dalneigh Church of Scotland in Inverness. In the year prior to the mission, the church (membership) prayed in small groups of 3-4 believers, with each believer praying for three of their friends or family. Some of those being prayed for came to know the Lord long before the week of mission: they were brought into the Kingdom just through prayer, and often without human intervention. Over the week of the mission around 70 people made a profession of faith or came to re-dedicate themselves to the Lord. There is a great story to be told of the way the Holy Spirit was moving then and into subsequent years, but that is more than a blog can handle.